This entry was posted by Montserrat Lacomba at 9:01 am. | This post has no responses. 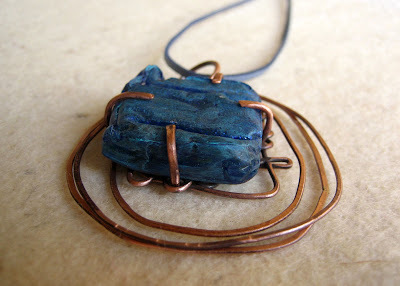 This post is filed under Blog, Jewelry and tagged with contemporary jewelry, copper, Montserrat Lacomba, resin.